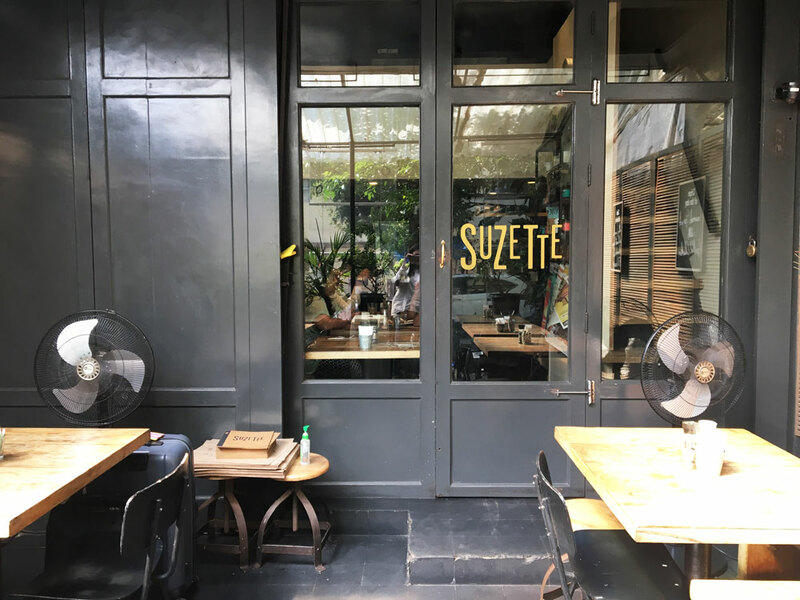 A perfect halt for delicious crêpes and coffee in the heart of Bandra's Pali Hill. 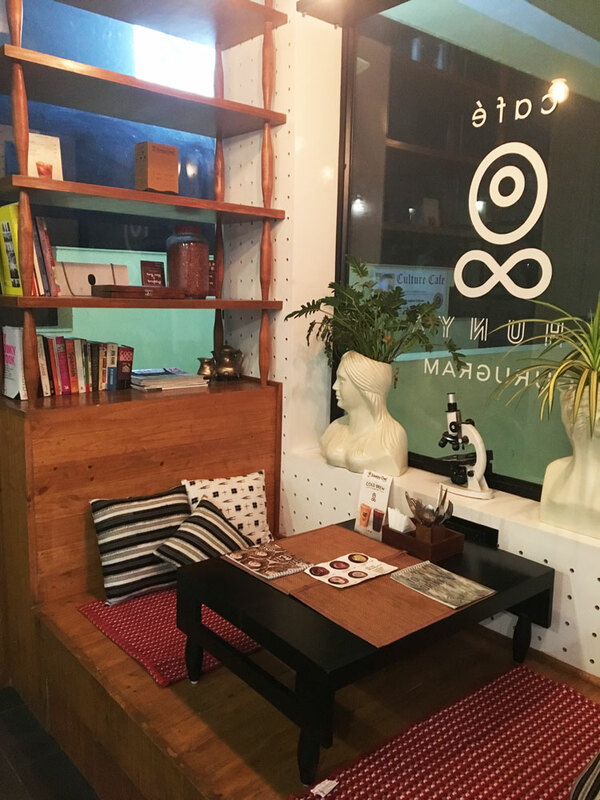 The cozy space ensures you'll be rubbing elbows with the person at the next table, so best hope they're interesting conversationalists. 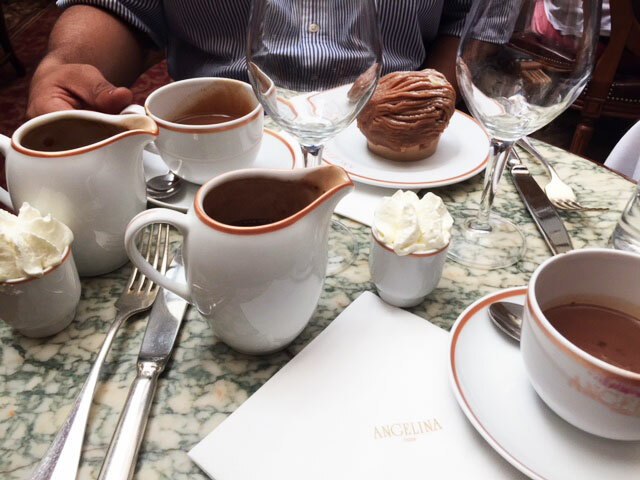 A visit to the legendary tearoom Angelina, founded in 1903 by confectioner Antoine Rumpelmayer, and named after his daughter-in-law. 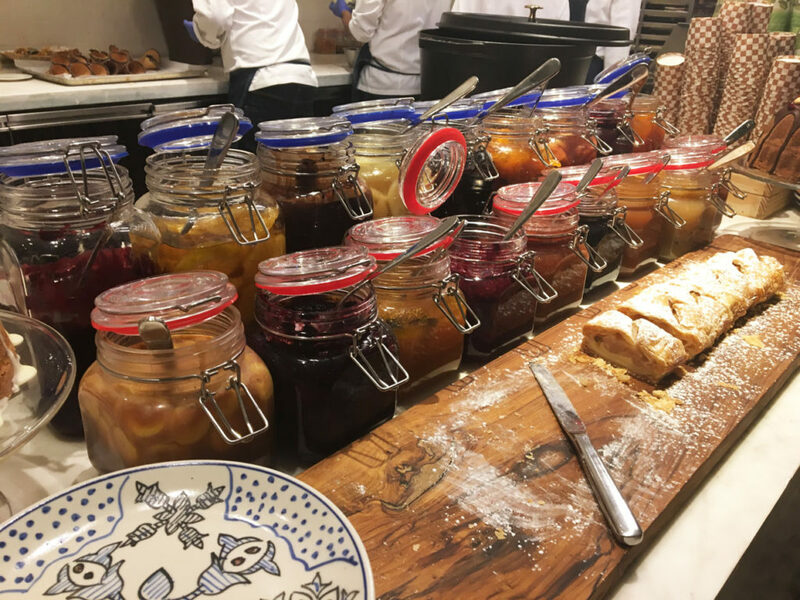 Beautiful belle époque interiors and delicious treats made it an afternoon to remember. 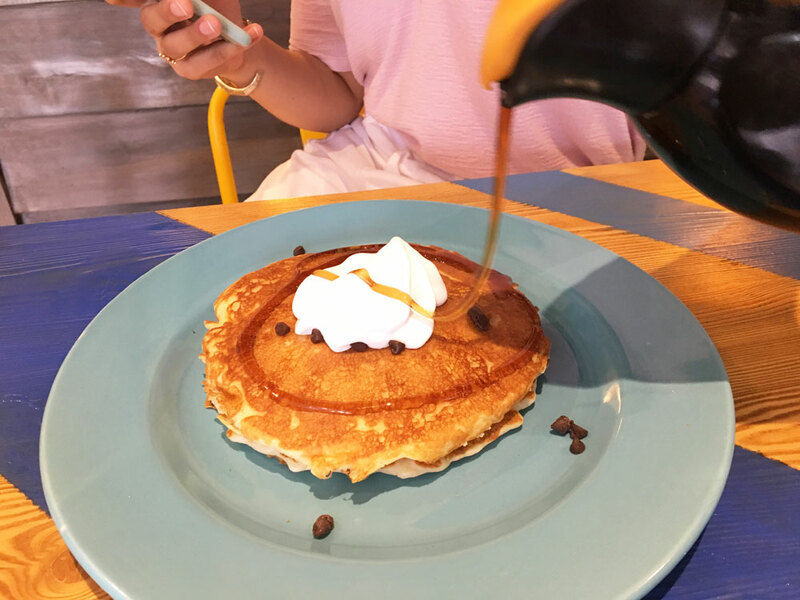 This charming 15 seater cafe serves tasty, wholesome food - even the pizzas, burgers and fries are local, seasonal and good for you.
. . . and despite some teething issues, serving up great pancakes. 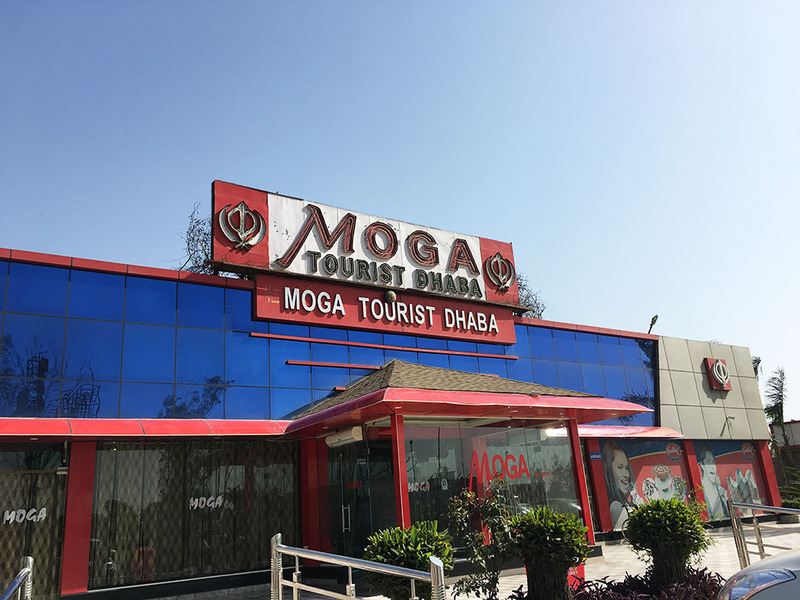 After much research, we declare Moga Tourist Dhaba the best option for a pit stop on NH24. Also, it offers some of the lightest, tastiest tandoori rotis you'll ever have. 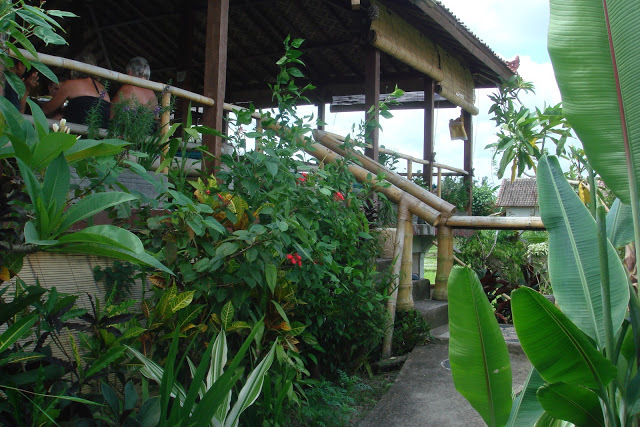 Delicious, fresh food from the fields you're sitting in. What could be better? The view maybe. The north east of India is a treasure trove of multiple tribes and cultures, each one with its own delicious cuisine. 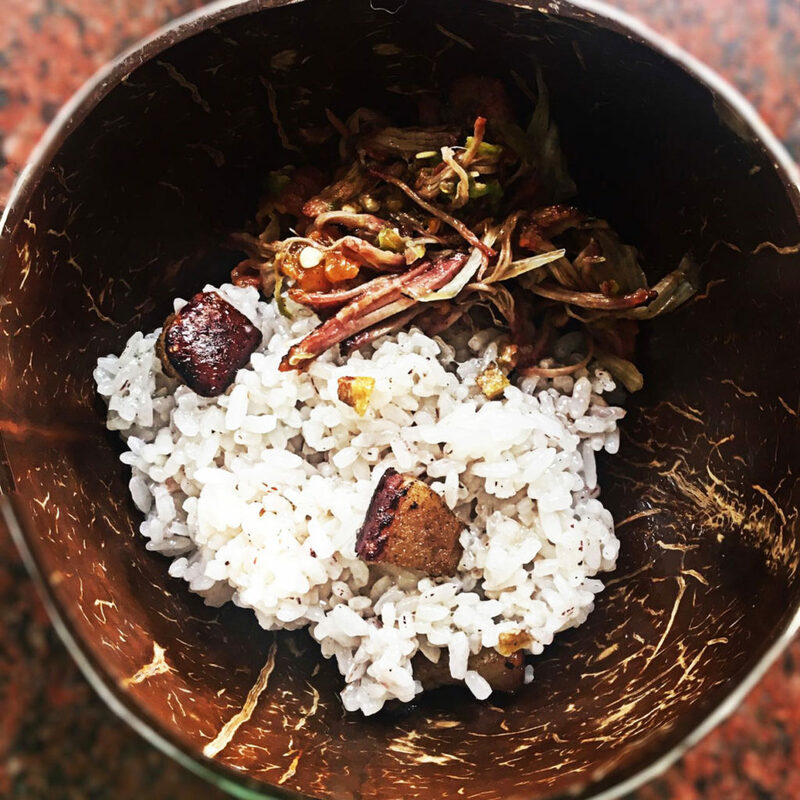 For many who think 'momo' and 'chow' are the only gems this area has to offer, try the following and rest assured you will be addicted. The launch of the new eatery and self acclaimed 'food hall' at the stylish Andaz hotel in Aerocity was a treat indeed. 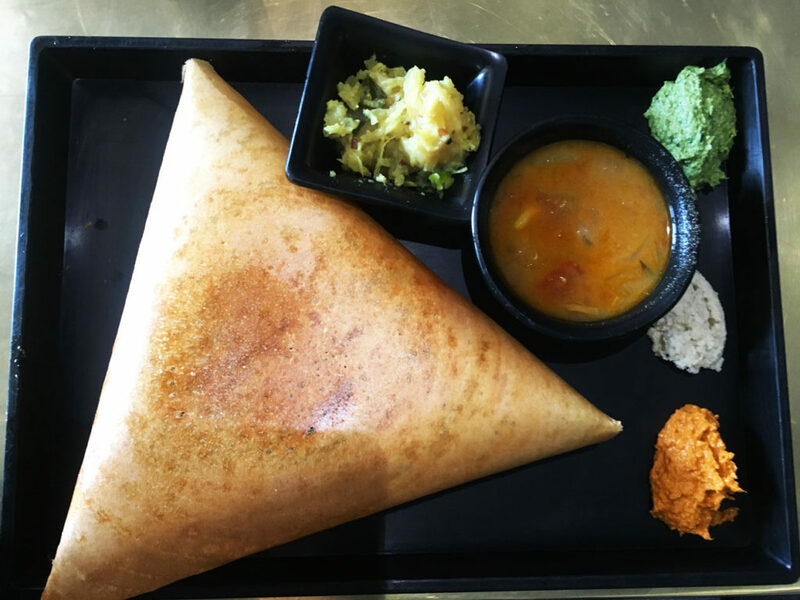 You cannot go wrong with Carnatic Cafe's simple, delicious, homestyle south Indian food. 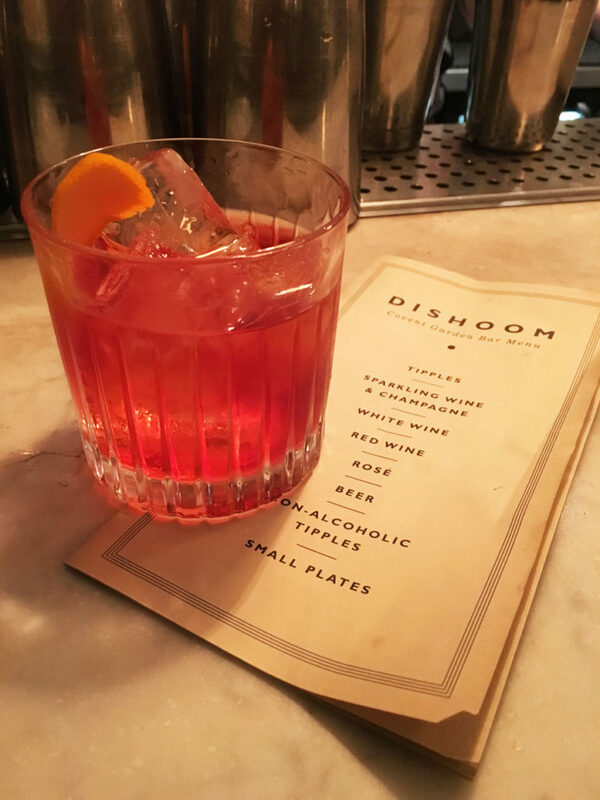 One of the most hyped Indian restaurants in London right now, Dishoom is an homage to old Irani cafes, a slice of Mumbai across the pond.